Don’t let the limits of your voice dictate the boundaries of your view. Approximately 7.5 million people in the United States alone have experienced trouble using their voice. The significant life altering impact these individuals’ experience is often misunderstood. A feeling of being less competitive in the workplace, strained marriages, ad even routine tasks such as placing orders over the phone or speaking to an automated phone system becomes a frustrating and daunting chore. Losing the ability to communicate effectively can bring about a profound sense of isolation, as communication is the essence of human life. The Association of Vocal Disorders wants you to know that you are not alone. We have witnessed countless stories of people overcoming daily challenges that are brought on by limited voice. While many are able to strengthen or recover their voice in the process, some have still managed to find victory in the midst of voice challenges. Our global ad growing community of patients, healthcare providers, service/product inventors, and supporters are working together to give a voice to the voiceless. If you are living with a voice problem, please know you DO have a voice and YOUR voice MATTERS. Giving the world a voice to support the voiceless. Leading the movement to enable quality care outcomes and facilitate innovation. 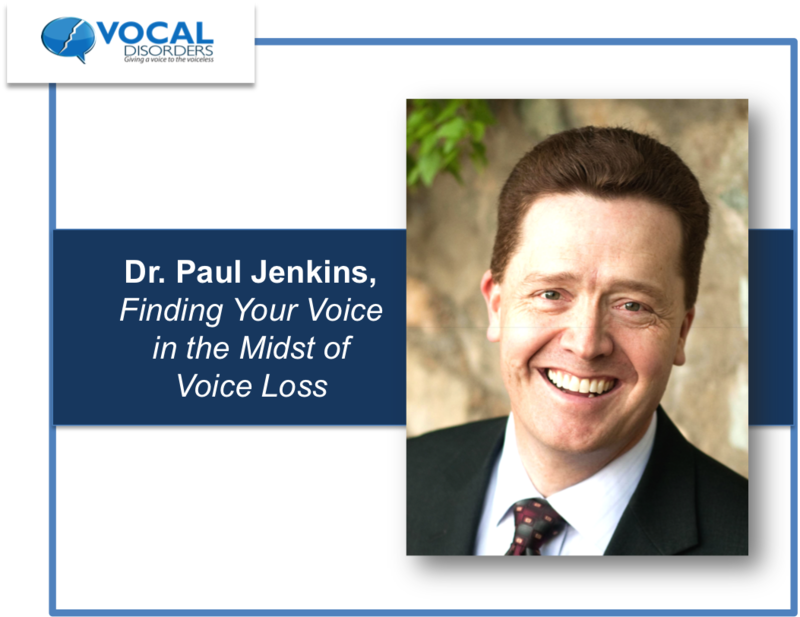 Offering unprecedented access to expertise and services necessary for the recovery, treatment, and coping with impacts of vocal disorders. Helping overcome the daily challenges of living with limited or no voice. 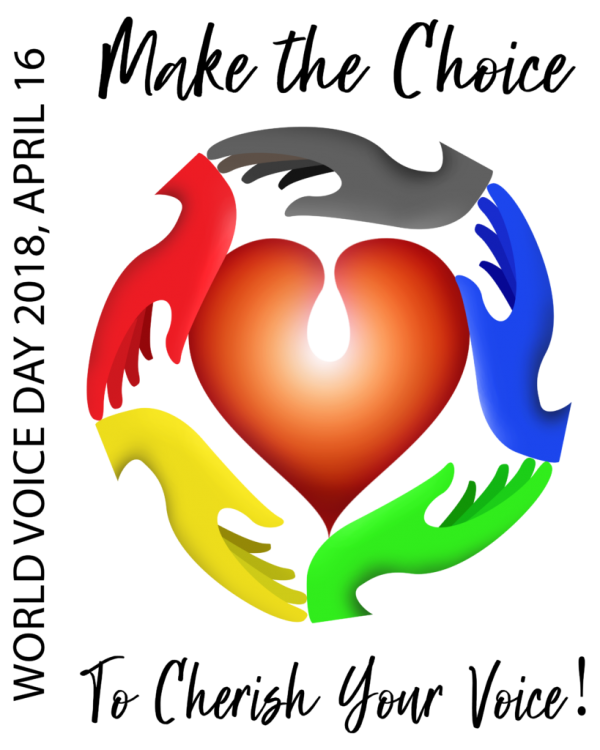 Building a strong community of people helping one another. Shop (with a vocal disorder) till you Drop!